How students are addressing both addiction and mental health. The past few years have been years of tremendous progress. We seem to be hitting a tipping point in the discussion around recovery, particularly in the college space. People with lived experience are speaking out more and more. They are stepping out in their communities, on campus and online to claim their experiences with addiction and mental health struggles. Increasing numbers of students believe that addiction and mental health conditions do not have to be kept secret or in the shadows but must be brought to the light to help students, their family members and entire campus communities. On-campus, the focus on awareness and education is proving successful. Students are asking for help and supporting one another through the growing presence of collegiate recovery communities and groups dedicated to raising awareness around mental health conditions. But they also know how much more they could accomplish and how many more people they could reach with financial, administrative and general support from their schools. It is becoming glaringly obvious that raising awareness without increasing financial resources or providing supports is not enough. Students are not just offering support to one another – they are demanding it from their colleges and universities. Unfortunately, there is a divide that seems to prevent the largest number of students in recovery on campuses from working together. The long history of division between mental health and addiction groups is still reflected in on-campus groups. But how different are these communities? In an environment with limited resources and limited supports does it make sense to insist on separateness? Students at George Washington University (GW or GWU) in Washington, D.C. do not think so. To support and advocate for students in or seeking long-term recovery from mental health and/or substance use disorders at The George Washington University. To provide a nurturing and affirming environment in which students recovering from mental health disorders can successfully pursue academic, personal, and professional goals for the purpose of enhancing their quality of life and becoming productive members of society. 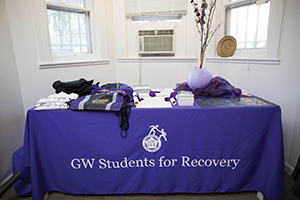 To ensure that students at GW who are struggling with a mental health disorder, including behavioral addiction and substance use disorders, know that resources are available, recovery is possible, and they are not alone! To further support GWU Healthy Campus Initiative through ongoing peer-to-peer support. In addition to connecting students to mental health services (through the university’s counseling center) and to local 12-step meetings, SFR hosts meetings open to all who are working towards recovery and have their own, on-campus space. Through meetings, events and just hanging out they’ve created a community of support, love, compassion and belonging. 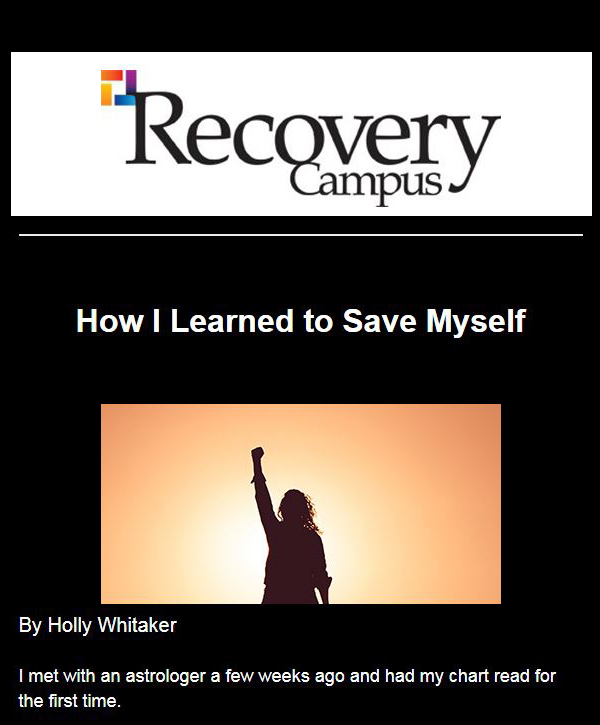 In line with the definition offered by the Substance Abuse and Mental Health Services Administration (SAMHSA), students embrace recovery as “a process of change through which individuals improve their health and wellness, live self-directed lives, and strive to reach their full potential.” The definition of recovery is not divided between recovery from addiction versus mental health disorders, and it is certainly not subdivided by types of addictions nor by different types of mental health conditions. It is not owned by or exclusive to one community but is defined by the individual. Each person chooses their own path and, therefore, should have a variety of options available to them. 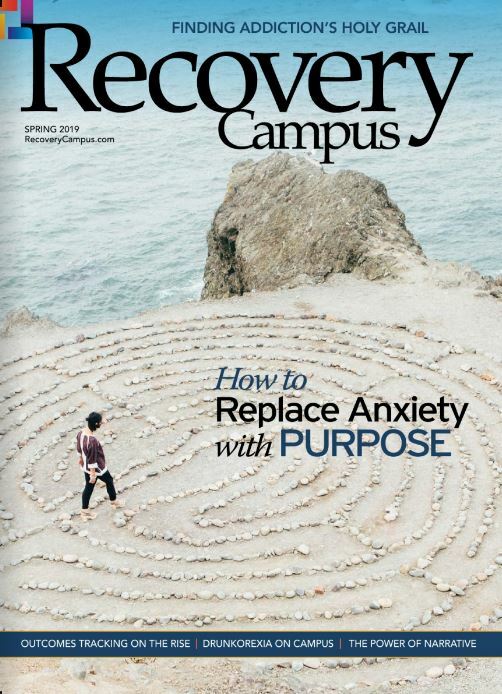 On top of that, member and graduate student Amy Waldrup noted, “It is essential to be open to all types of recovery because mental illness and substance abuse are often co-occurring disorders.” This has translated into many students wanting supports around both mental health and addiction. From the mental health side, many people have not been exposed to the idea of “recovery” in the context of mental health. The concept of focusing on supports that best empowers someone to live a fulfilling life, as opposed to just managing their symptoms, is not necessarily what people think of when they think of treatment. There is a misconception that support strictly means treatment in a clinical setting and that students struggling with mental health challenges are not able to support one another. While access to treatment is important, connection with others who understand, because they too have lived experience, is also key. This is not to say that there are not specific issues that need to be addressed for each community — like the lack of college counselors with a background in addiction. It is not to say that students should or should not attend certain groups or 12-step programs. When it comes to promoting recovery in higher education, it should not be an either/or scenario but a both/and. It should be about coming together to create a community where all students in recovery can feel supported in the ways that matter to them. The transition to life in college is challenging for everyone. Students have been pulled away from the heavily structured atmosphere of high school and friends and family, and they are introduced to new stressors, pressures, and freedoms. Being in recovery makes this all the more stressful and, left unsupported, can result in unnecessary suffering and isolation. It can lead to school drop-out, worsening addiction and mental health challenges, and even suicide. 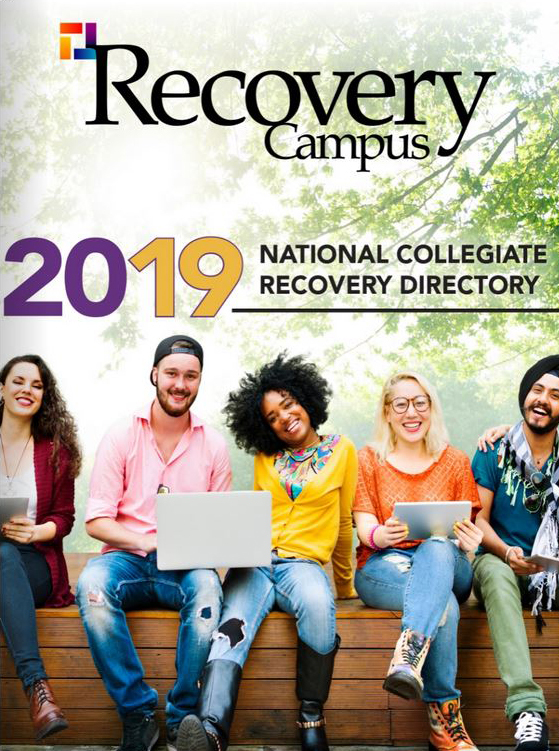 Having a campus-based support system of people who care, understand, and can connect each other to resources can make the difference in thriving in college and staying in school and recovery. With growing issues around mental health and addiction, colleges and universities are becoming more open to supporting recovery on-campus. It is more important than ever for students to band together to support one another and to create systems that support recovery. 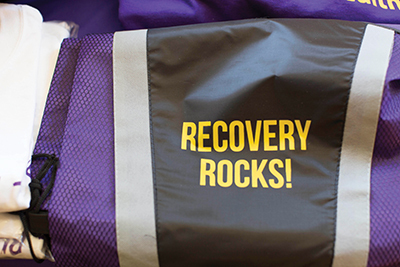 Reach out to other student groups and individuals on campus who are promoting or interested in recovery. Discuss the specific needs of the students on your campus and coordinate and share information and resources. Let your college or university know that, as you invest so heavily in your institution, you expect your institution to invest in you with supports to keep you in school. Together, students, alumni and advocates from both the mental health and addiction communities have a stronger voice. Together we must work to demand more supports and to support more students in living their best lives. Kelly Davis is a person in recovery and recent graduate of American University in Washington, D.C. She currently works in policy and programs at Mental Health America in Alexandria, VA. She is passionate about working with college students to promote inclusive recovery and peer-support on campuses around the country. Please reach out at kdavis@mentalhealthamerica.net.